We say: Red flags everywhere—RAW has somewhat bigger names and just as many people in their women's division, but the fact that it's not "as deep" is no fault of the women on the roster, but rather the people running the show. 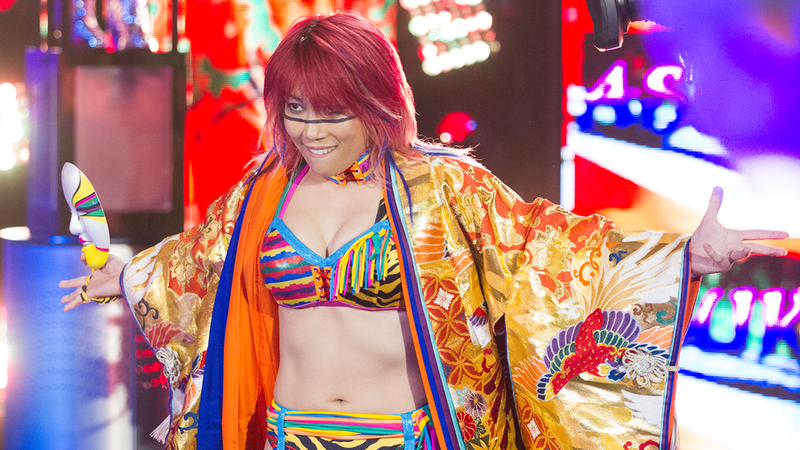 Not to put a damper on things, but who's to say how soon RAW would mess up Asuka? We say: If the plan is to change hands, wouldn't it have been better to do so at SummerSlam? Rey Mysterio is not signing with GFW after all. There was an offer from the company but Rey decided not to take it, nixing the company's plans of having a Rey Mysterio vs. Alberto El Patron match at this year's Bound For Glory. This means that he would not have a home promotion after leaving Lucha Underground following the end of the current season. We say: That might just be the best move for Rey, in all honesty, considering how bad things really are (reportedly) down in Orlando.